That’s how most people think of discipline. It’s negative and it makes you want to give up. Worse, it makes you not even want to start. I recently discovered the work of a crazy, intense guy called Jocko Wilink. Jocko is a decorated retired Navy SEAL – he knows discipline in every sense. But his mantra is: discipline equals freedom. Take that in for a moment. It’s the truth and it’s empowering. – creates a huge shift in energy, doesn’t it? Remember my guide from before Christmas where I talked about the ‘power of simple habits, practiced consistently’, this is the discipline. If you do the core, most important things every day, like a metronome, bong bong bong bong…hydration, greens, oils, juices – whatever they are for you – this brings freedom into your life. This little bit of discipline opens up a world of freedom. Because that’s what health is. I used to think that being undisciplined meant freedom because it meant that I was doing whatever I wanted. Nope. Being undisciplined meant I was always running from thing to thing, busy, tired, stressed. It meant I was not doing anything meaningful. And so I get into discipline, I honour it’s power and I’ve learned to love it – because it brings the one thing I want the most – freedom. Isn’t it the thing we all want the most? You can find Jocko on Instagram @jockowillink He is an intense guy but full of wisdom and speaks the truth. 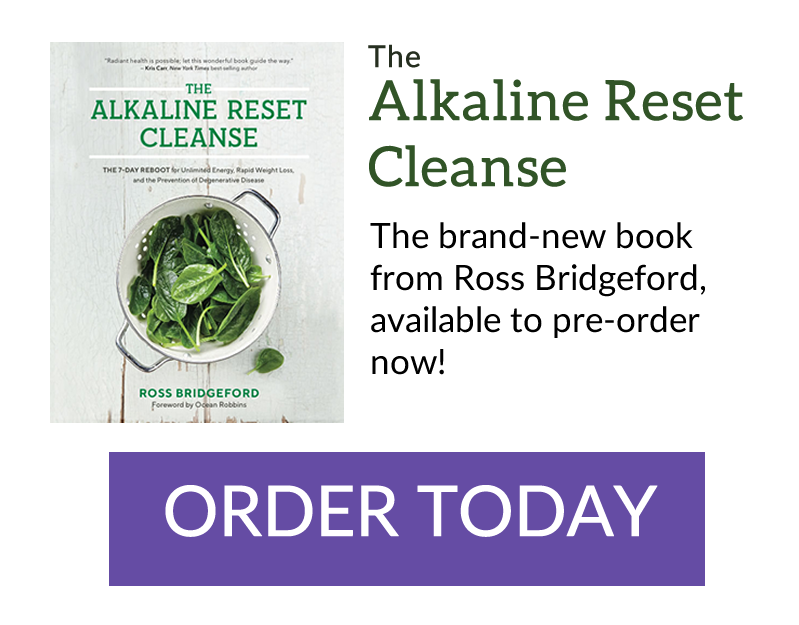 Just wondering how much does the Alkaline Reset cost and do you ship to Australia?